Wednesday, March 7 is our Family Dinner Night at Rubios and for dessert Nuyos. Come out and support our fundraiser for our 6th grade students. Thursday, March 8 through Thursday, March 15 Several things are happening! 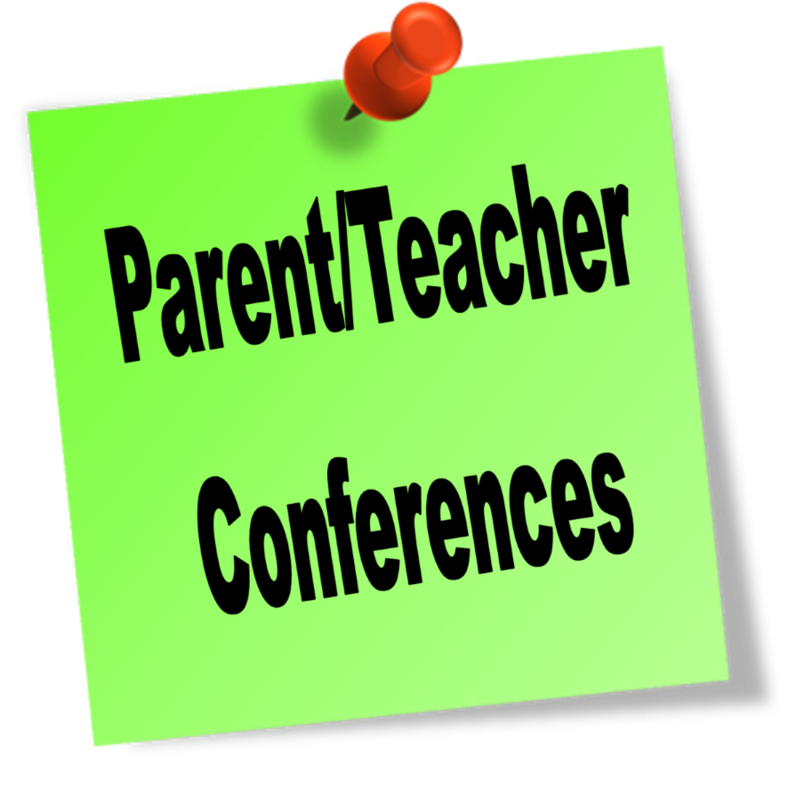 Parent/Teacher Conferences will be held March 8-15 and we will be on MINIMUM DAY schedule. All students in grades 1-6 are dismissed at 1:45 pm and Kinder is dismissed at 1:30 pm. Please notify daycare workers, family members, or anyone responsible for picking your child up after school during these days. 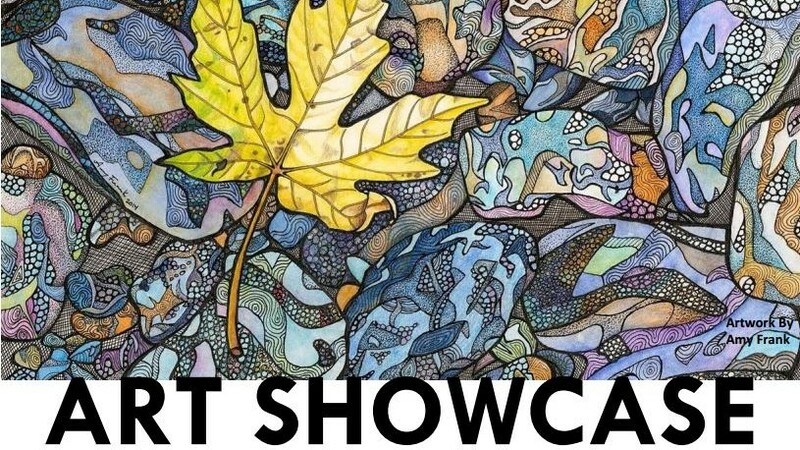 Please stop by room 706 for our the Wolf Canyon Art Exhibit! Friday, March 9 – Awards Assemblies (K-2 9:00 am and 3-6 10:00 am) AND this is the last day to join the Birthday Book Club for birthdays this quarter. 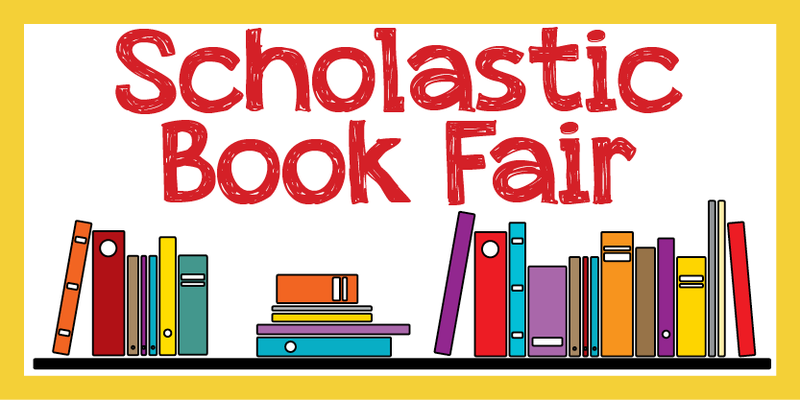 Forms are available in the school office or the school library. Books will be presented to the newest Book Club members on Friday, March 16. The Wolf Canyon Film Festival is now accepting videos from students in grades K-6. The Wolf Canyon PTA nominating committee is still accepting nominations for those interested in serving on the PTA Board for the 2018-2019 school year. For more information go to wolfcanyonpta@gmail.com. To be nominated you must hold a current PTA membership that has been active for at least 30 days. For Everyone’s Safety the BUS LOOP is NOT a PICKUP or DROP OFF ZONE and U Turns are ILLEGAL at the entrance or exit of the BUS LOOP! The Chula Vista Police Department and School Staff will be ticketing drivers who violate these safety guidelines. Also, do NOT drop off your children in the middle of the parking lot.